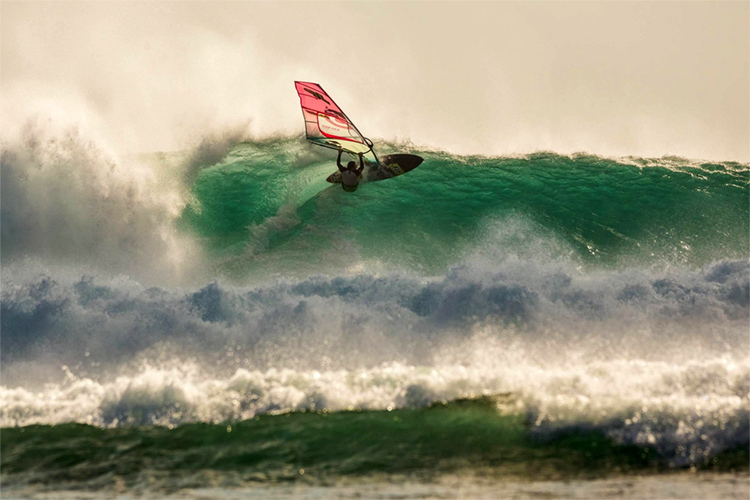 The first windsurfer to ever take on Nazaré's Praia do Norte continues to impress. 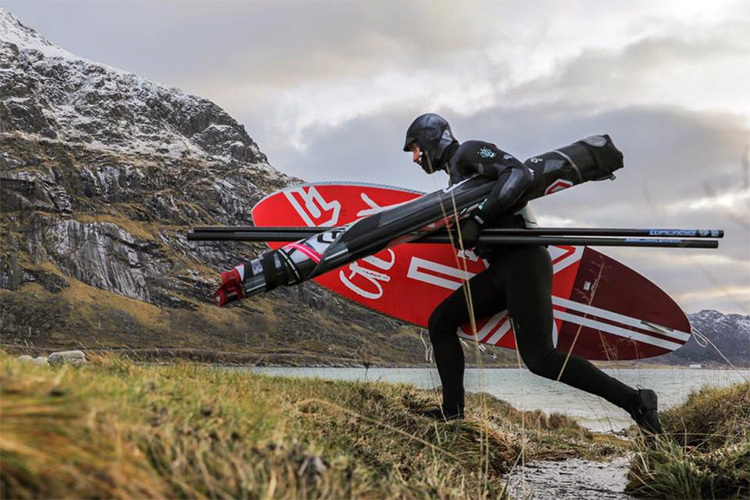 Sometimes we all need to travel "As Far As We Can"
Adam Sims, Alina Shalin, and Riccardo Marca went on a surf trip to Norway. And they say it's been worth it. 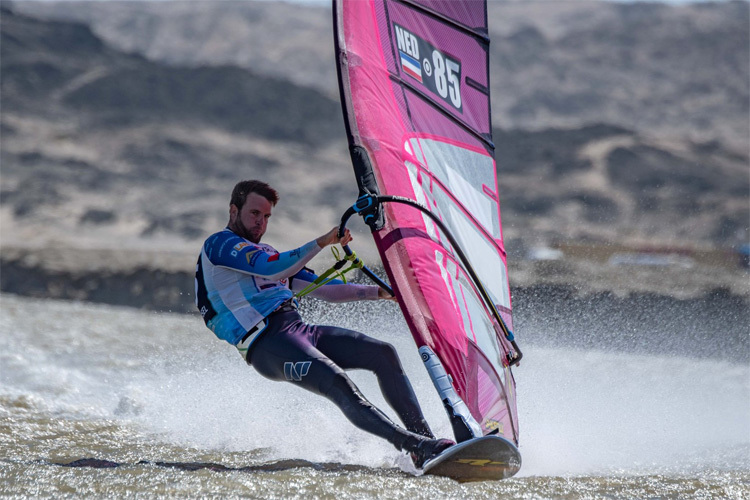 The 2018 Luderitz Speed Challenge is over, and ten new national records have been set. 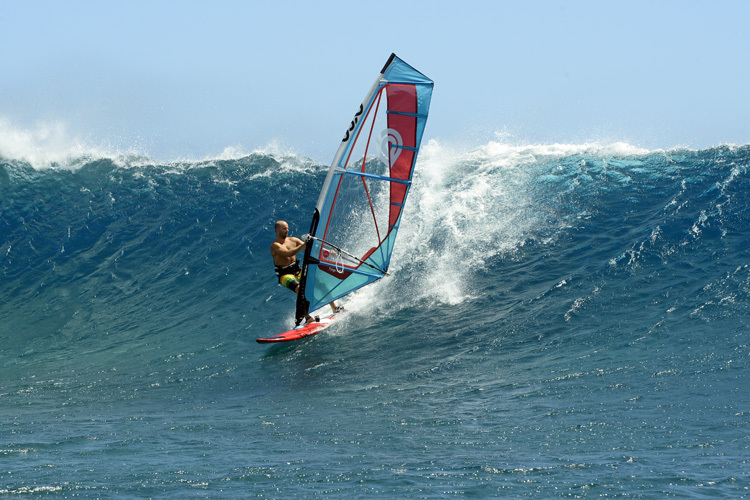 Does blending windsurfing and football really work? 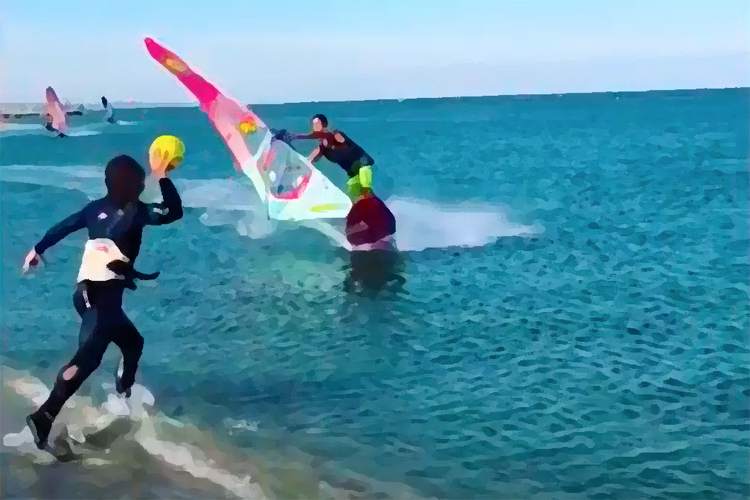 Sam Esteve has been trying to figure out a way of blending windsurfing with football. It doesn't seem to work, but it can be fun. 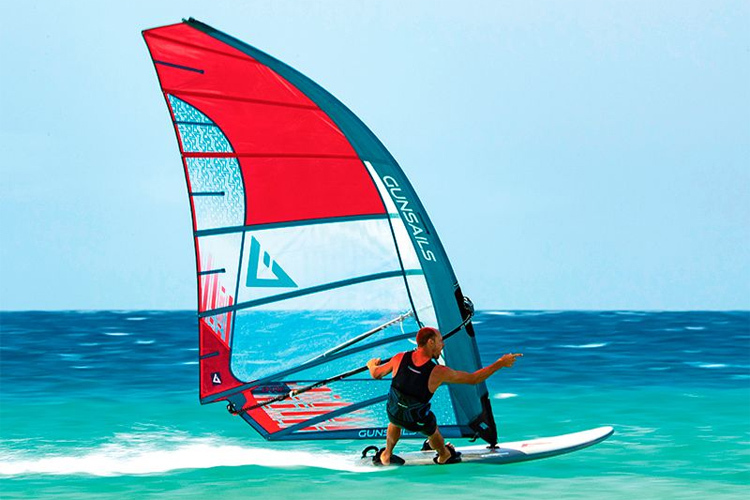 Gunsails launches a new weapon named "Bow"
Gunsails announced the launch of a conceptual new windsurfing sail.